I am a full time public representative and I was first elected to the Council in 1989. 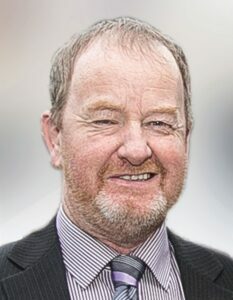 In terms of local community groups, I have been involved with many including: Castlecomer Town Development Association, the Clauneen Hurling Club, the Castlecomer Enterprise Group of which I am Vice Chair and PRO, and the Colreg Christian Housing Association. I am happily married with two children.